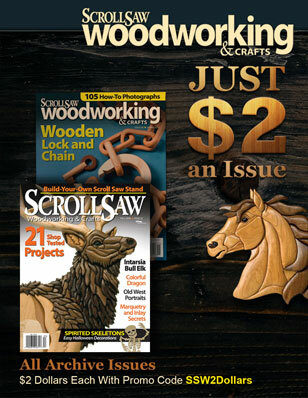 In the Summer issue of Scroll Saw Woodworking & Crafts (SSW43, available in April) lifelong woodworker Delbert “Del” Short shows off what he likes to make the most: elaborate gismos, gadgets, getups, contraptions, and whatchamacallits—for lack of better terms. 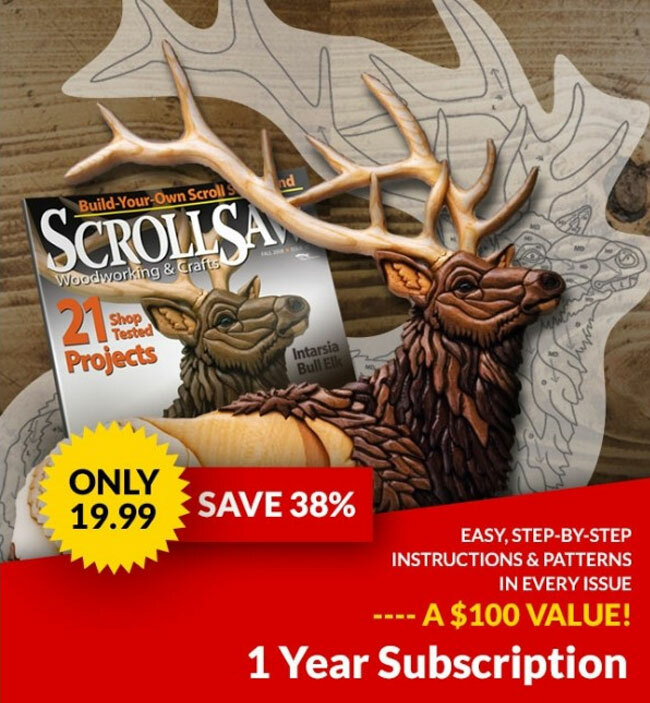 That’s because there really are no words to accurately describe his amazing wooden creations. After decades of making everything from crafts to fine furniture, Del ran short of things that challenged him. 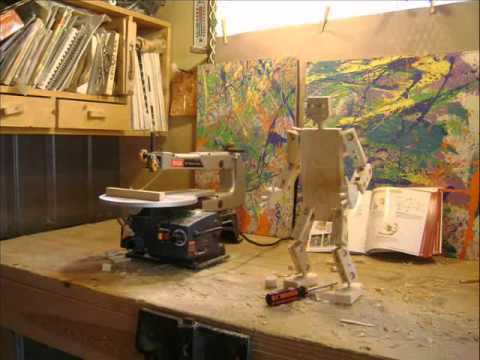 So the woodworker simply let his mechanical imagination and artistic eye run amok. 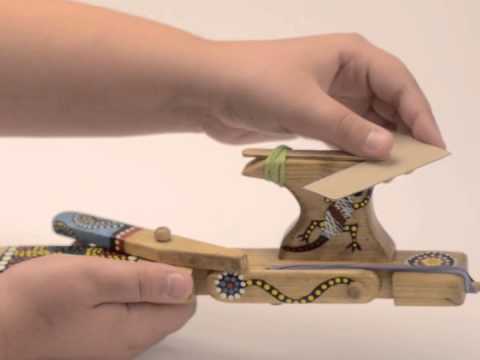 Del makes traditional projects to give away to family and friends. But these days it’s Del’s spectacular, off-the-wall, kinetic sculptures that wow the crowd. In fact, YouTube video demonstrations of Del’s crazy machines have captivated thousands of viewers. People ask what the machines do, and Del’s answer is usually the same: like any good work of art, they dazzle and inspire us. Del turns ordinary wood into intricate and whimsical structures that move using a variety of mechanical actions and linkages. “Everything in there has to be removable, because I might need to take them out and put them back in again fifteen or twenty times until I can get it to work properly. I may have to readjust the mechanism or make something completely different,” Del explained. Del was born and raised in Eugene, Ore. His father had a large woodshop that supplied young Del with plenty of wood scraps and nails. “Dad always said the neat thing about working with wood was that you could burn your mistakes,” Del explained. “So I was never afraid to try new things. “For me, creating these things is about mental stimulation,” Del said. “I spend a lot of time thinking things through, trying to figure out how to make this or do that. It keeps me up at night.